Shih Tzus, the 19th most popular breed in the United States, has long been considered an ideal house pet for their small yet solid stature, and overall pleasant demeanor. The origins of the Shih Tzu can be traced back to the 7th century! 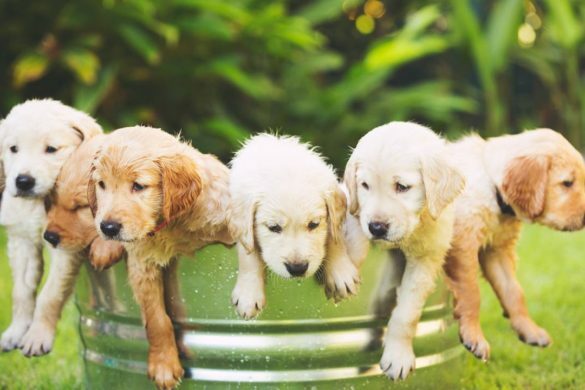 So what exactly makes these pint-sized pups so much fun? And could they be right for you? These six facts about Shih Tzus should certainly help you decide! The precise origin of the Shih Tzu is unclear, but there is much evidence to support their ancestry starting in the royal courts in China. 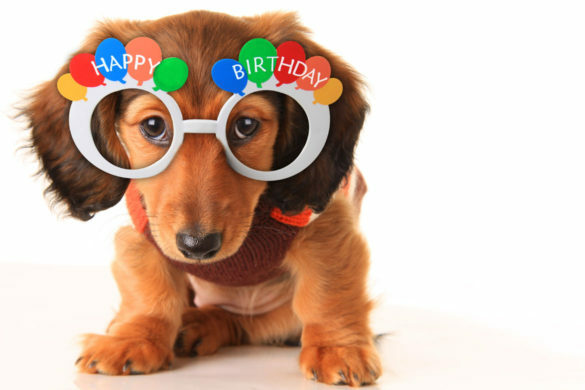 In 624 AD, during the Tang Dynasty, the King of Viqur gave the Chinese court a pair of small dogs as a gift. These dogs were said to have come from the Fu Lin – thought to be the Byzantine Empire. The AKC cites this as the first record of the existence of Shih Tzus. The name Shih Tzu means “lion” in Mandarin. Buddhists believe in an association between lions and their deity. Keeping a “little lion” in court would be good fortune for the Chinese royalty. Shih Tzus have never been used for anything except companion pets. Since the beginning of their breed’s long history, they have grown accustomed to the royal treatment. But when raised appropriately, a Shih Tzu should not exhibit “bratty royal behavior.” The AKC states that their natural demeanor should be lively, alert, and friendly towards everyone they meet. In other words, they are the epitome of well-bred, well-mannered royalty. In fact, no dog is truly hypoallergenic. 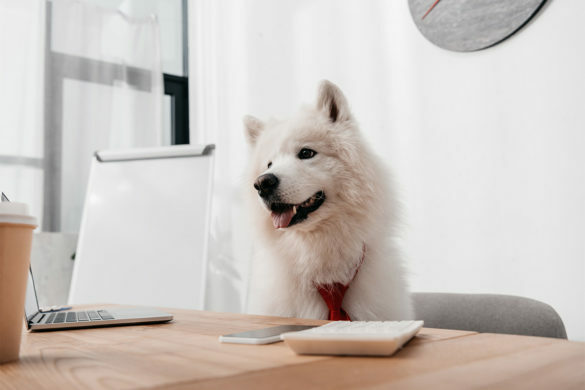 Many dogs receive this classification as being “allergy friendly” because they have hair instead of fur, and – most importantly – they produce less dander. 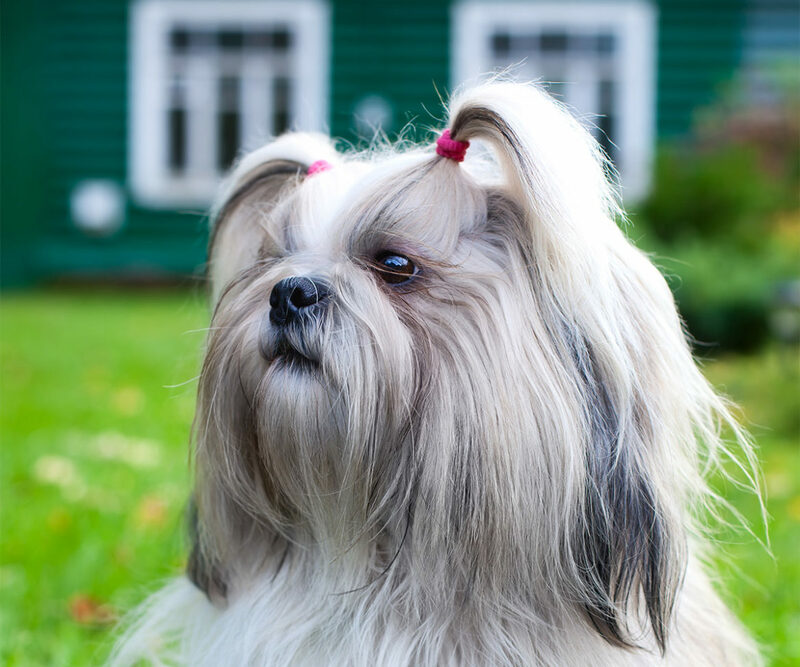 The American Shih Tzu Club cautions that while the Shih Tzu does have these qualities, owning a Shih Tzu does not guarantee that a person with allergies won’t experience a reaction. 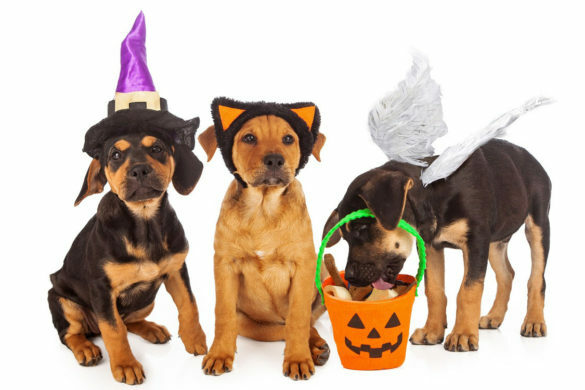 This is because a person could be allergic to a dog’s saliva or even a dog’s urine, in addition to high levels of dander. Despite this, a Shih Tzu can still be a wonderful choice for a dog lover with allergies, due to their small stature and the reduced levels of allergens produced. The only real way to know how a person might react to a Shih Tzu is to spend time with one. But some people develop allergies over time, even after their Shih Tzu puppy has grown into adulthood. In this case, the American Shih Tzu Club has a few recommendations. Keeping the fur short, frequent baths, and not allowing your Shih Tzu onto beds and furniture will greatly reduce the spread of allergens. It is possible to have allergies and still have a loving, canine companion! Not only is it possible for them to reverse sneeze, but it’s extremely common! The short snout and large eyes on a Shih Tzu are what causes this condition known as “reverse sneezing.” Though it doesn’t sound like a sneeze. What’s actually happening is the Shih Tzu appears unable to catch its breath and will begin making honking and snorting sounds in an attempt to get enough air. Shih Tzu’s have a slightly elongated soft palate that occasionally “sticks” and makes it difficult to breathe in through their nose. The only way to “un-stick” it is for the dog to catch a deep breath through their mouth. While this may seem alarming, the American Shih Tzu Club assures future Shih Tzu owners that it is quite common and not at all life-threatening. They recommend bringing it to the attention of your veterinarian and discussing how best to handle reverse sneezing episodes. The American Shih Tzu Club suggests gently covering the dog’s nose when they are reverse sneezing, thereby forcing them to take a breath through their mouth. The breath through the mouth will end the reverse sneezing episode. Perhaps the most famous feature of the Shih Tzu is their long, flowing locks. The hair is smooth, silky, and stunning when styled correctly. And yes, there is a correct way to style the hair! The grooming process itself can be quite lengthy and must be introduced at an early age. But many Shih Tzu owners use grooming as a time to bond with their dog. The most common and practical way to style a Shih Tzu’s hair is using the topknot. This method is practical because as the Shih Tzu’s hair grows longer, it will need to be kept out of their eyes. The Shih Tzu Club in the United Kingdom suggests starting a puppy with a couple of clips in their hair to keep it out of their face. As the dog grows older, they can graduate to rubber bands that will hold their hair back. It is important not to use rubber bands that are very tight – this could pull the hair and hurt! In addition to keeping the hair out of the eyes, whisker hair needs to be pulled back and kept out of their mouth. The topknot needs to be simple enough that it doesn’t curl the hair. This is important if a Shih Tzu is headed to a competition. JoAnne White gives a tutorial on the American Shih Tzu Club website on how to style a casual topknot. Shih Tzu’s are born people pleasers. As the American Shih Tzu Club puts it, they are “likely to give even a burglar a guided tour.” With the great tradition as a breed intended to amuse royalty, they are certainly known to be charming, delightful, and just a tad feisty! But above all, they are totally devoted to their owners. Because of their love for love, the AKC recommends positive and rewarding training methods for Shih Tzus. Though your Shih Tzu may try to convince you that they should be allowed to do things their own way, don’t be fooled! 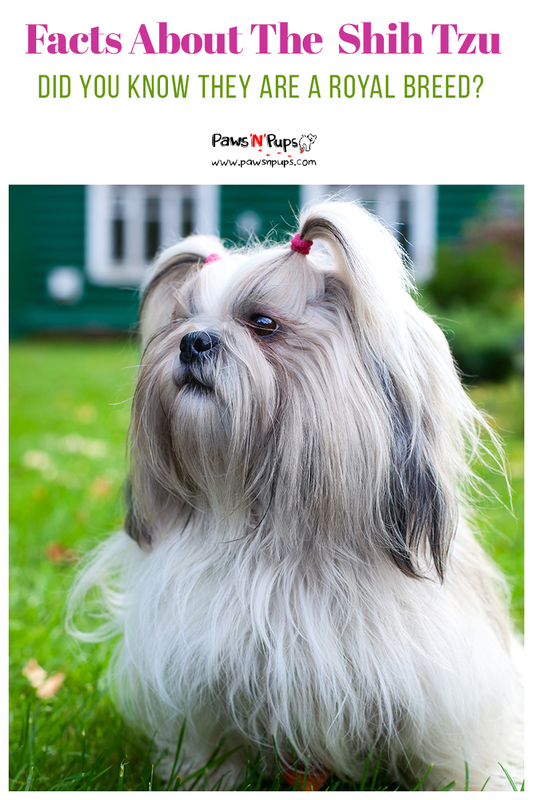 Shih Tzu owners must be patient with their pets who have royal bloodlines. Their eagerness to please and feel their owner’s love and devotion will win out in the end, making it relatively easy to teach a Shih Tzu basic manners. Their love and devotion also means they don’t like to be left alone. Shih Tzus crave the attention a royal dog deserves! The Shih Tzu Club of the United Kingdom suggests not leaving your Shih Tzu home alone for more than a couple hours at a time. With no supervision, they may bark, soil the house, or take up another bad habit out of restlessness. Shih Tzus have a lot of love to give and need plenty of time to give it! In the year 2000, filmmaker Christopher Guest made a “mockumentary” film about a dog show entitled “Best in Show.” This film featured famous comedians such as Parker Posey, Eugene Levy, Jennifer Coolidge, and many others. But the true stars of the movie were the dogs. And perhaps the brightest star of all was the Shih Tzu. Actually, there were two Shih Tzus in the film! Actors Michael McKean and John Michael Higgins portrayed the characters Stefan Vanderhoof and Scott Donlan, a couple who owned a pair of Shih Tzus named “Miss Agnes” and “Tyrone.” But it was Miss Agnes who was chosen by the couple to compete in the Mayflower Dog Show! At one point in the movie, the pair of Shih Tzus even dress up in adorable costumes. We don’t want to spoil the movie for you, so let’s just say with a great comedic cast and two adorable Shih Tzus, how could you go wrong? We’d love to hear about your Shih Tzu! Let us know of any cute quirks or charming traits that a Shih Tzu in your life has. Omg that’s so cool that they can reverse sneeze! !